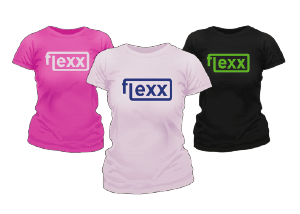 Flexx is the world’s most popular medium for personalising a variety of clothing apparel. 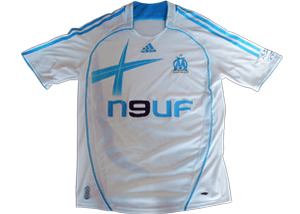 It is used for the personalisation of sporting kits, fashion industry sample garments and general clothing items. Flexx is a PVC-based flexible material that can be used in a plotter/cutter & may be applied onto any shape imaginable. Flexx is available in a variety of standard, neon & reflective colours, as well as sparkle, chrome, flock and glow in the dark. This thermal transfer film is suitable for colour photos, logos, lettering & numbering. It is popular due to its excellent colour absorption & bright colours. There are various effects available in the range, including silver metallic, glitter, transparent, glow in the dark and reflective. It is important to note that reflective flex & night glow flex need higher operating temperatures & longer press duration. Our LASERTRANSFER Paper Light is a heat transfer paper for printing onto light coloured textiles, suitable only for colour copiers and colour laser printers with silicone oil fusing. It has wash fastness of up to 40ºC. Our LASERTRANSFER Paper Dark is white opaque transfer paper for printing onto dark coloured textiles, leather & denim etc. 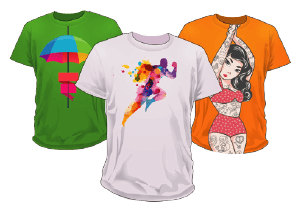 LASERTRANSFER Paper Dark has a high wash fastness & is suitable for the new generation of colour copiers & colour laser printers with a higher fusing temperature.